Chains with elongated pins two-sidedly - JANUS Sp. z o.o. 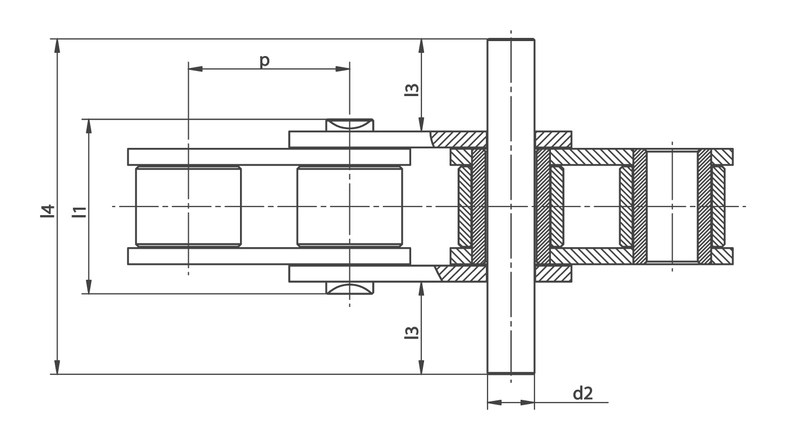 Elongated pin chains are manufactured on the basis of roller chains, while the pins are made in accordance with strictly defined customer requirements regarding the length and number in the chain configuration. 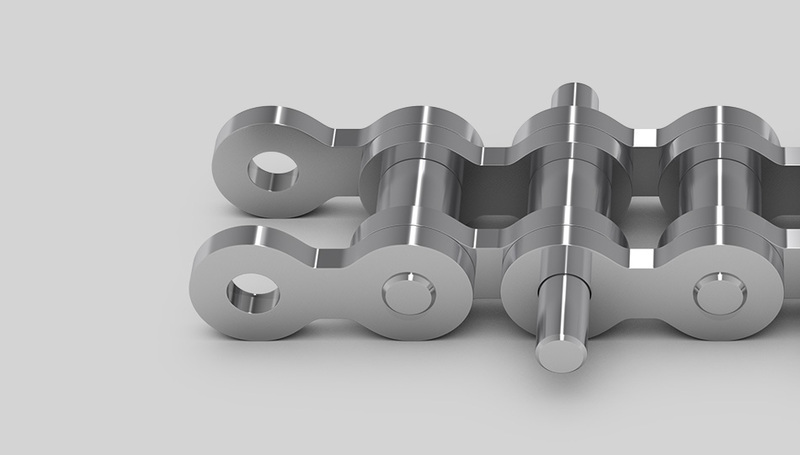 Regularly conducted breaking tests allow us to ensure the high quality of these chains. 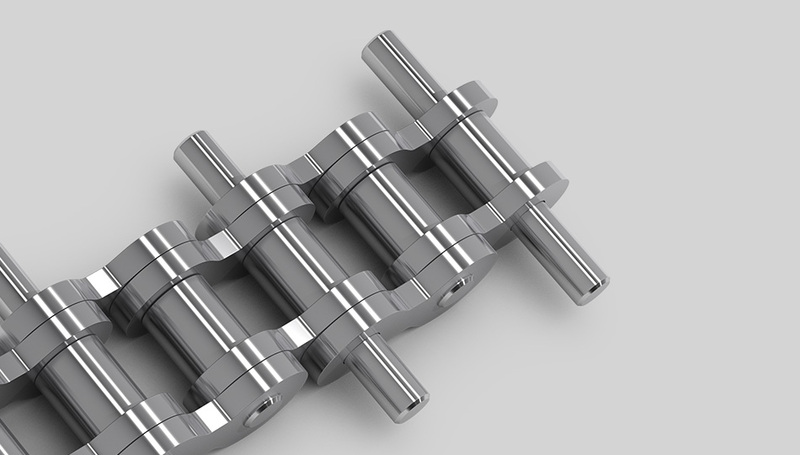 We provide these chains in simplex, duplex and triplex versions. 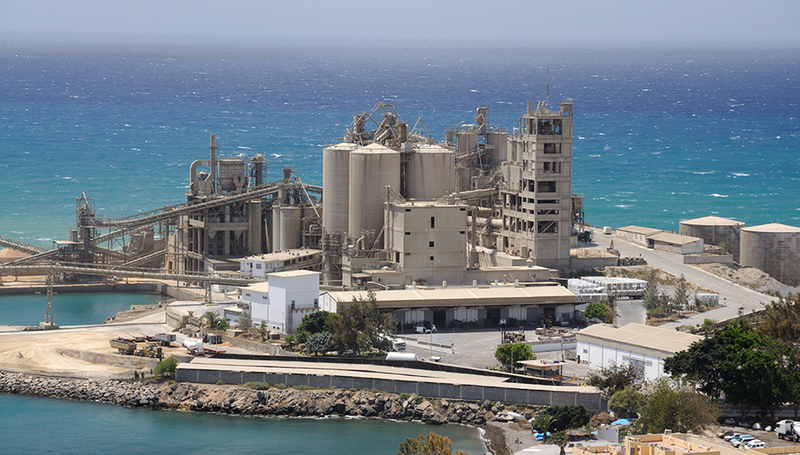 They are most commonly used in the agriculture and food processing industries, and for internal transport in many other sectors of the industry. in simplex, duplex and triplex versions. 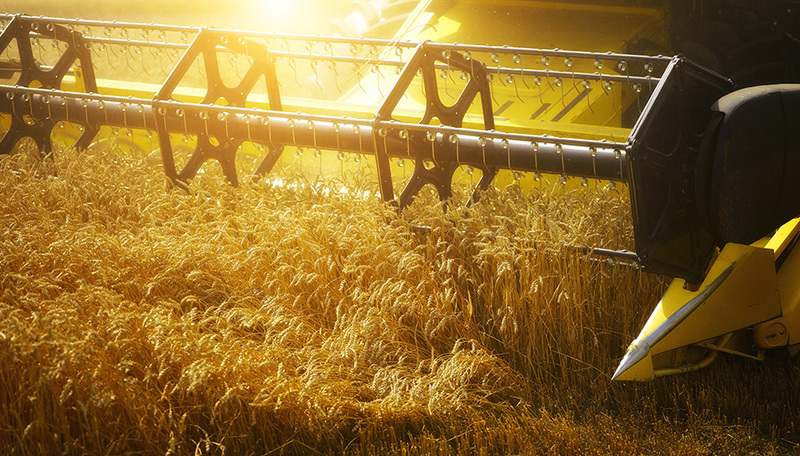 They are most commonly used in the agriculture and food processing industries, and for internal transport in many other sectors of the industry.